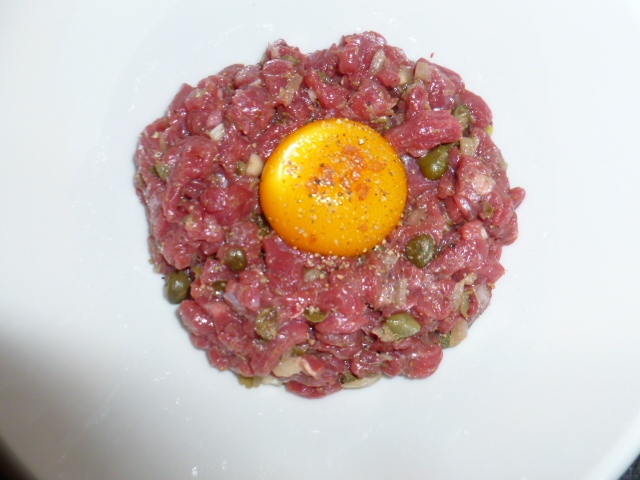 As I’m taking a bit of time off, I’ve decided to re-post this recipe, which was published almost 3 years ago. 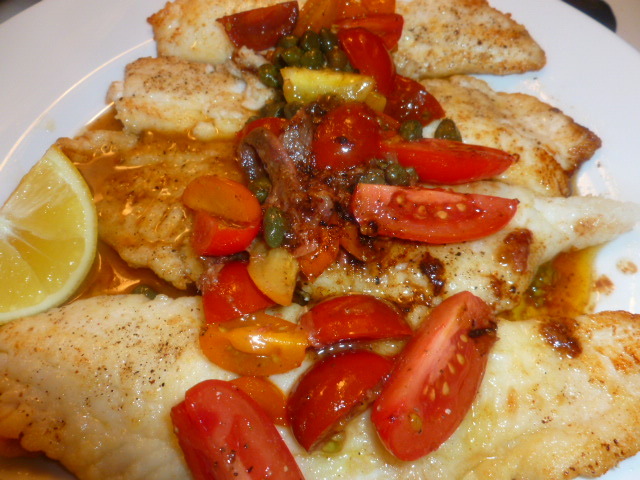 When I saw this fresh wild Cod at the store, I knew it would benefit from quick steaming. Yet, I also knew its’ mild taste would benefit from a somewhat assertive flavoring. 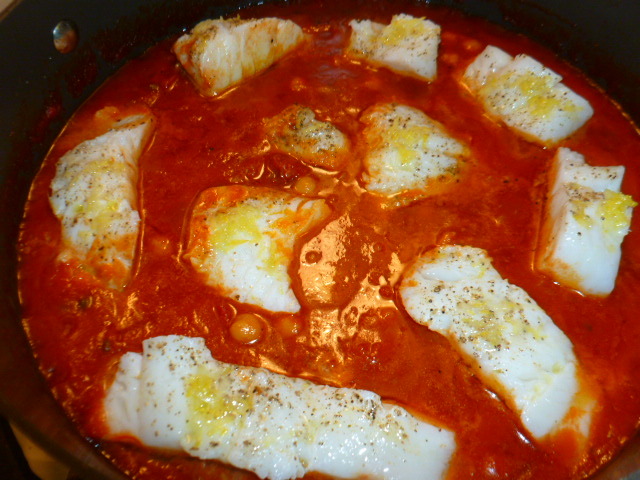 As I’ve just bought a new tin of wonderful Spanish saffron, I’ve decided to go with a Mediterranean inspired sauce and combine it with tomatoes. 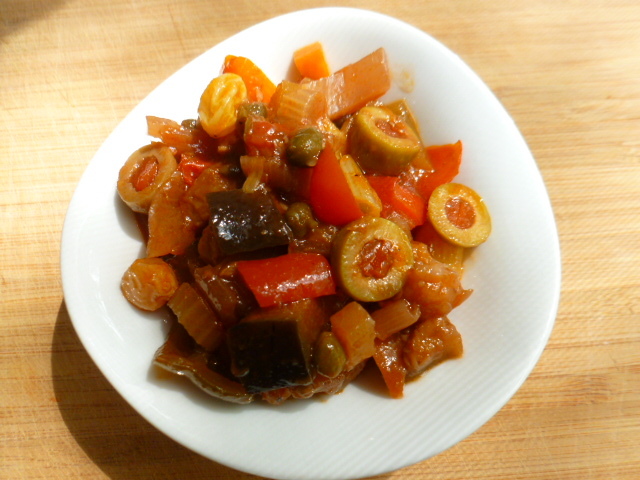 When I’ve found some ripe tomatoes, eggplants and peppers at the farm stand, I’ve decided it’s time to prepare a nice batch of Caponata – a tasty sweet and sour Sicilian eggplant dish. Many of us are more familiar with crispy calamari rings, coated with batter and deep fried. They are very tasty, but also can be quite heavy. 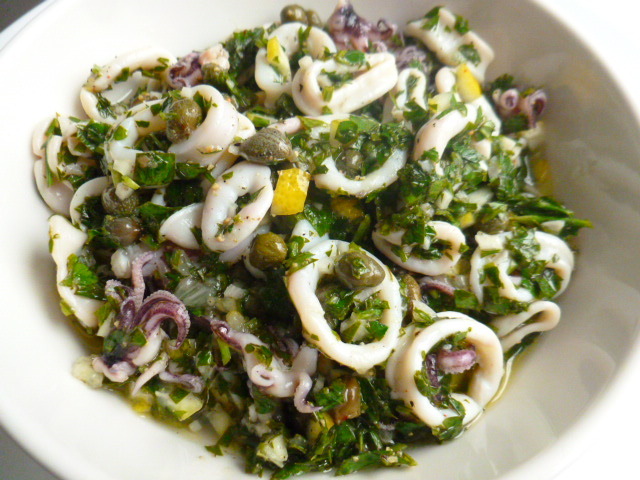 Calamari salads are a bit less known, and it’s a shame, as they are a wonderful fresh alternative. Good quality smoked salmon is a true delicacy that can be used and served in numerous ways. 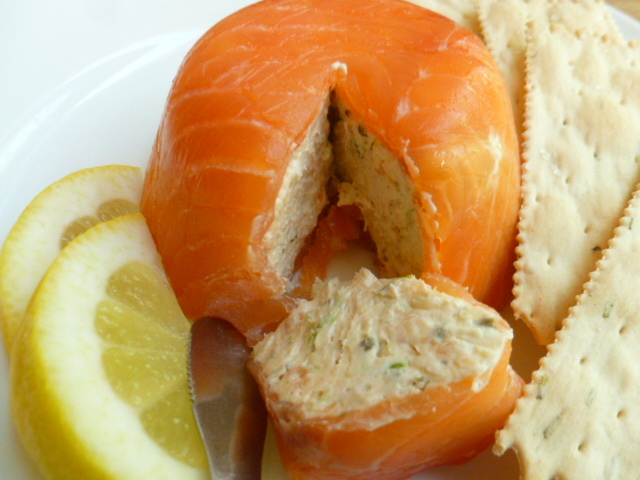 Here is a recipe for a tasty and easy to prepare smoked salmon mousse, with two serving suggestions: served as is, or wrapped in smoked salmon. A third option of serving the mousse is to pipe it on crackers or sliced cucumbers, and serve as finger-food. Any way you choose to serve it, I’m sure you’ll enjoy the results. Summertime means lots of salads with fresh ripe tomatoes. 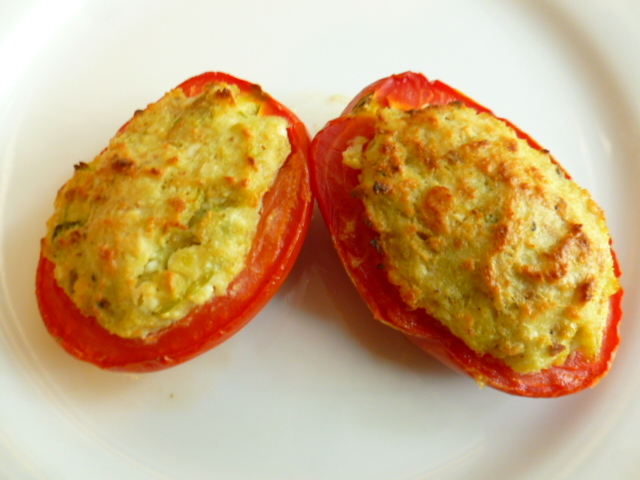 However, sometimes it’s nice to use the tomatoes for other purposes, such as in the recipe here, for tomatoes stuffed with a tasty cheese mixture. This doesn’t mean we’ll skip the tomato salad option altogether. Quite the contrary, the scooped inner part will be a base for a quick and tasty salad.